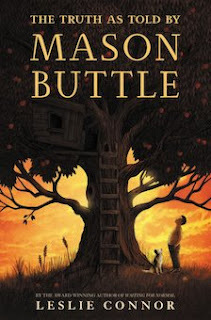 Mason Buttle is the biggest kid in his grade, but some of the other boys bully him relentlessly - especially Matty Drinker who lives on the other side of Mason's family's orchard. Now, a new boy has moved into town, and although he's the smallest in their grade, Mason and Calvin become fast friends, avoiding the bullies together. Almost 2 years ago, Mason's best friend Benny was killed, and the town policeman suspects Mason knows more than he's telling. Mason Buttle is a remarkable boy caught in a terrible situation. The characters are well developed, and the plot is suspenseful and tragic. I was hooked in the first chapter and could hardly put it down. 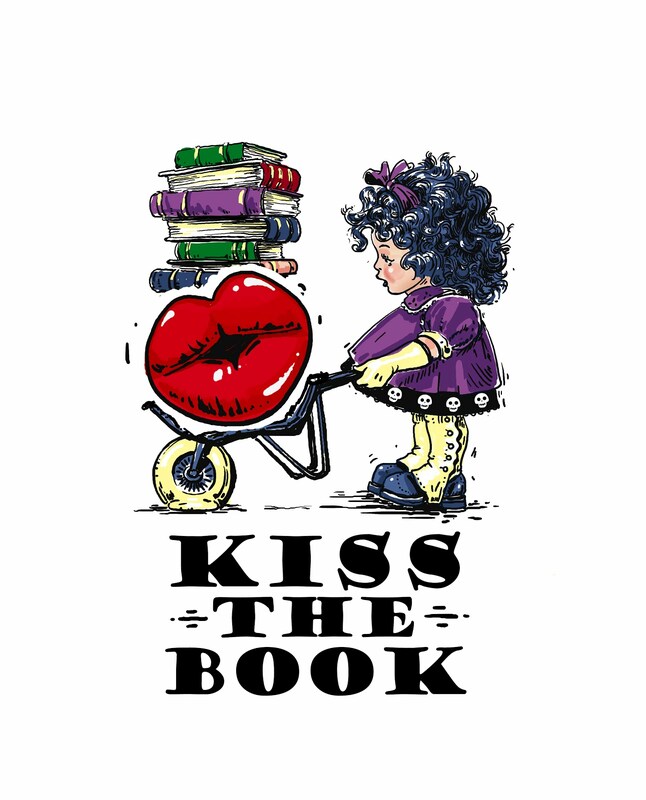 The bullying is quite vicious, and the story is very, very sad, but if Leslie Connor continues to write these wonderful books, I'll continue to praise them.